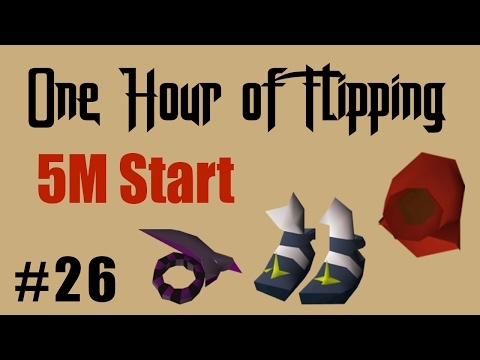 [OSRS] Make 1.4M/hr with High Requirements - Oldschool Runescape Money Making Method! 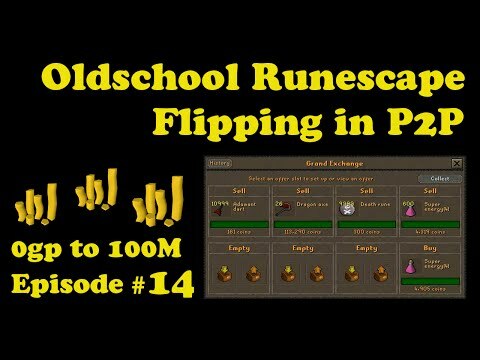 Hey guys, and welcome to another money making method. 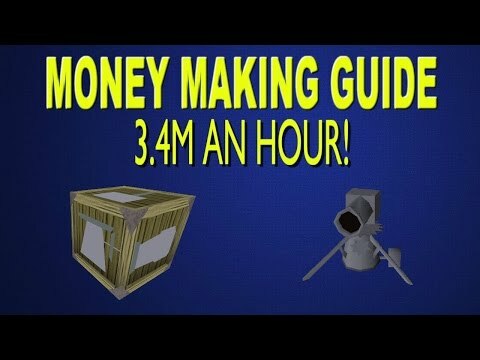 This money making method is extremely easy to do. 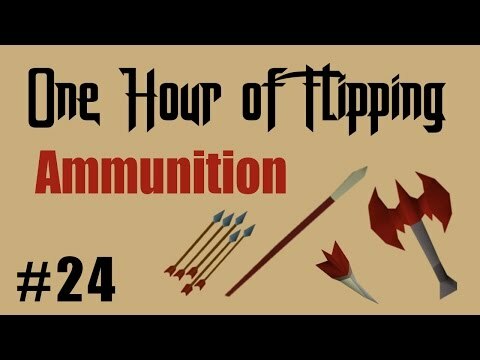 All you have to do is buy out some of the supplies from baba yagas magic shop. I would recommend buying out the battlestaffs, death runes, astral runes and nature runes. I hope you enjoyed the video, good luck!